It’s not an advert for Bottega Veneta; what you’ll see here is a solid endorsement of what I feel are some of the finest investments a Monsieur can make when it comes to fine leather accessories. I’m of the opinion that a good wallet or shoes will bring you many more years of joy than say a well cut suit fallen to the ravages of dry cleaning (or worse, your expanding waistline). 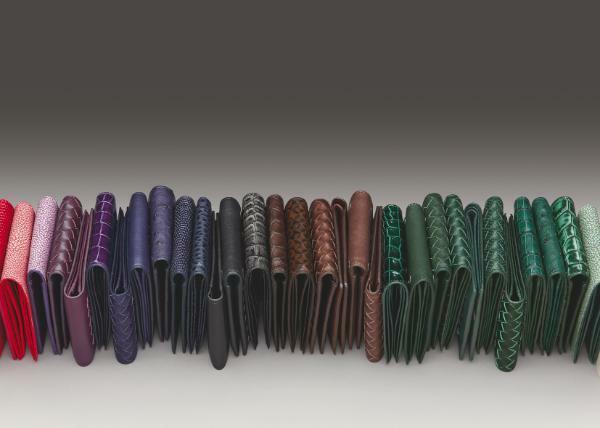 Based on a basket of criteria ranging from value (wow, exotic ostrich skin used), trendiness (they make them in that colour? Awesome) and investment value (this shape and cut will last you a long time).